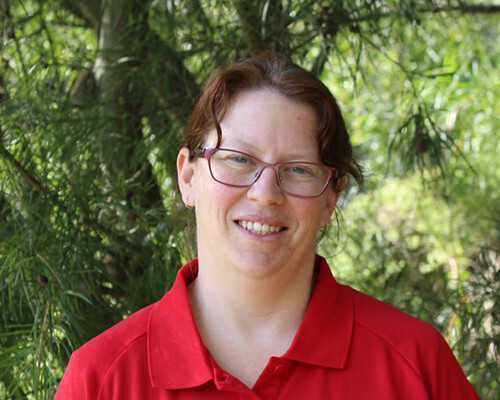 Hi my name is Naomi and I am the local Jim’s Dog Wash franchisee is Albury. I cover the areas of Jindera, Lavington, Thurgoona and surrounding areas. I was until recently working in childcare, however have made the change to follow my dream and work in dog grooming. I am absolutely passionate about animals and have always wanted to work, pamper and care for dogs. I love being in the position where I can look after animals, but also to educate their owners in the maintenance, by way of regular brushing or correct shampoo to use. I am fully insured and trained and can provide all services related to your best friends health, including regular walking, grooming, washing or deshedding.